SANTA CLARA, CA and ATLANTA, GA--(Marketwired - October 16, 2013) - Supply chain intelligence company SERUS and global business integration software provider SEEBURGER today announced an OEM partnership to provide enhanced supply chain visibility and intelligence services to high-tech companies with outsourced manufacturing operations, including network equipment, computer peripheral, storage and telecom equipment providers. The partnership will combine SERUS' monitoring and analytics -- including supply/demand forecasting to identify and mitigate component shortages -- with SEEBURGER's advanced supply chain collaboration capabilities in a joint solution scheduled for Q4 release. 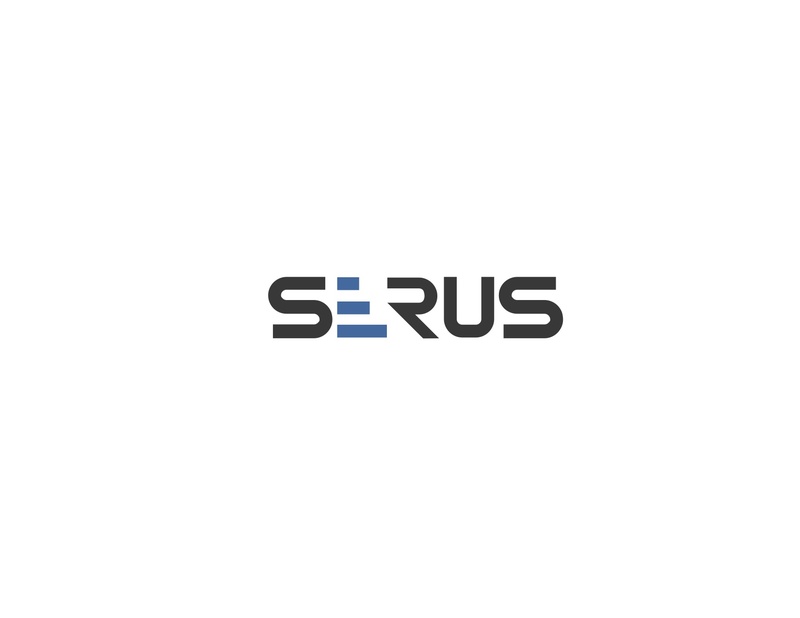 SERUS has been providing a comprehensive hosted supply chain management and execution solution to semiconductor and other high-tech companies for more than a decade. Its core offering consolidates real time operational data from a customer's multi-tiered partner network, with unprecedented detail, into a single SaaS-based platform to provide visibility into work in process, inventory, engineering and shipments across the customer's entire manufacturing and global supply chain. This granular level of supply chain detail enables companies to adapt on the fly, avoiding problems that could have potentially cost business. The joint solution will also utilize SEEBURGER's enterprise-class business integration platform for critical data transmission and transformation functions. "Supply chain orchestration has always been a key component of our analytics platform and vital for enabling customers to coordinate actions across supplier sites, identify trouble spots, and respond to supply issues in a timely manner," said Hari Menon, CEO, SERUS. "By partnering with SEEBURGER to provide connectivity functions, we are giving customers world-class B2B technology that is robust, secure, continually updated, and embraced by some of the best-known companies around the globe." "This partnership showcases the ability of SEEBURGER technology to be integrated into third-party solutions to handle trading partner communications and related business process automation for any vertical industry," said Rohit Khanna, EVP, Global Strategy and Corporate Development, SEEBURGER. "Our OEM partners reduce B2B-related development effort, ensure that they stay current with new protocols and standards, and reap the benefits of our 25+ years of focusing exclusively on building and supporting B2B integration technology." Hari Menon and Robert Gunn, Senior Vice President, Operations will discuss SERUS' use of SEEBURGER technology at the SEEBURGER Virtual Summit from 12-3 pm EST on October 23. The complimentary online event for IT, security and supply chain professionals will include informational sessions and interactive peer chats about trends, best practices and new developments in B2B integration and file transfer. Pre-registration is available at https://vts.inxpo.com/scripts/Server.nxp?LASCmd=AI:4;F:QS!10100&ShowKey=16091&AffiliateData=blog&Referrer=http%3A%2F%2Fblog.seeburger.com%2F.